House buying and selling is one of the important decision and investment for most people. This is why you need to make the decision about the process of selling a house with great care. Most of the time when it comes to selling house many house owners will look for realtors. If you hire an agent to sell your house after the process has been completed your and buyer agent will take up to 7% of total sale amount as their commission. What if we tell you that there’s a way you can sell your house fast at a fair price without paying commission and hidden costs to agents? Sound interesting? If you answered “yes” then read this article. In this article, we will be talking about ways you can sell your house fast without any extra cost and agent. You’ll also learn about foreclosure, house calculator, and market value tips. So, without further ado let’s start learning. Run a marketing campaign for your house through print and digital ways. They will show your house to the potential house buyers and will answer their questions related to your home. Then if you have a buyer they will arrange a negotiation meeting and will help you close the deal. Now, don’t you think that you can do these things on your own? And even if you don’t want to do advertisement and listings there are companies who buy your home directly from you without any realtor. You can contact these companies. One of the best is Ace Home Offers. They will buy your house within just a few days after some official formalities and you don’t need to spend extra cost on the marketing and repair. Before you go for selling your house baltimore , try to fix a good and competitive cost for your house. You can ask friends who have sold the house recently for an idea about the price. Another way to get an idea is to check the internet. It’s easy to get hung up on this step and, if you have lived in your home for quite some time it won’t be easy to price it. Due to the association, this home is more value for you as compared to the market, so it is normal if you want to price is high. But be sure to check the market rates for a good and competitive rate for your home. After listing your home on the local listings the next step is to market your home through fliers, websites, and newspapers. After you have got some good home offers and potential home buyers the next step is to negotiate and if you like the terms of the sale contract then sell your home. If you’re a first time home seller there are a few tips on home selling which can help you to do it smoothly. To avoid any future trouble it is always best to comply with all the laws to sell your house fast. Make sure you have read the sales contract before any negotiation and you are mentioning everything honestly in the sales contract. There are some rules which you should follow while showing your home to the potential buyers. Always decorate it but the minimum to give buyers a sense of belonging. Your decoration should not include any pictures or nameplates. It should be all open and the buyers should be able to picture themselves in that house. The next important tip is to always remember your property selling points and know how to highlight them. These are the points which can give you more benefits so don’t forget to highlight them. Selling a house buy the owner is challenging but it is not impossible or terribly difficult. It can be challenging if the market is not good. But on the other hand, if the market is moving fast and the house is sold fast then it should be fairly easy. Put your home on sale at a competitive and comparable price. This way you will receive immediate offers. This is the best strategy to sell your home fast. If you’re not selling your home to a company like Ace Home Offers, then you might have to spend some money on the improvements and repair. On the other hand, if you’re selling your home to Ace Home Offers you should not need any repair. Your house will be purchased fast in the current condition. The home staging is very important step while selling your home. Look at your home from a stranger point of view and stage it accordingly. Some homeowners will hire home staggers to give it a professional and best look but with a little effort, you can do it on your own. If you have the budget then it is always good to hire home stagers, but if you can’t do some research on the staging trends and do it yourself. You can not have your pets in the home while selling your home. Pets make it difficult for your show and sell your home. It is always best if you separate your pets from home while selling it. Selling your house fast for market value is not all staging and pricing it. In addition to the above tips, there are few other things which you need to do to sell your house fast for market value. You have many options for the advertisement which include digital advertisement, print advertising, direct mail, and flyers to hosting tours. Photographs of your home for advertisement are very important. Make sure these look attracting, beautiful and clear, Highlight best selling points of your home in the photographs. 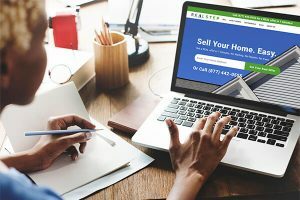 There are a few marketing mistakes which you need to avoid these are being flexible with showings, offering incentives to buyers and obtaining buyer feedback. Different seasonal sales have seasonal marketing approaches. Make sure you are following the good seasonal approach. For marketing, you need to lure the buyer’s agent. There are many strategies you can do to get these agents. Offer compensation to the buyer’s agents and you will be able to get a good offer. 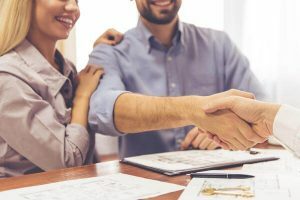 When a lender notifies you that your mortgage is in default and it’s going to foreclose, you may still be able to negotiate a deal to keep your house. Even if that is not possible given on the default and period then the foreclosure may proceed and sell your house. This won’t hurt your credit score a lot or as much as the foreclosure or bankruptcy. But there will be some negative consequences if the house sale price is not able to cover the mortgage. Selling your house involves many costs which can be in marketing, repair, improvements, staging and marketing events at home. If you can calculate all these costs which you are going to spend on the house selling there is a good chance that you can save a few of these costs. 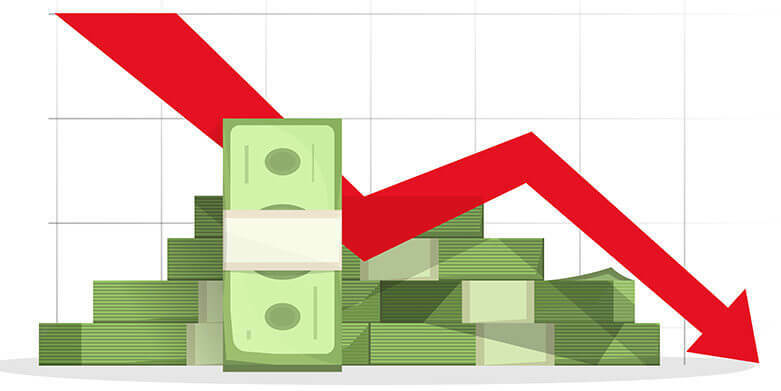 You can minimize the costs to make the whole process run smoothly and to earn more profit. More and more people these days are interested in selling their homes themselves without the help of real estate agents. The main reason behind this is to save the cost they will be incurred on the agent’s commission. However, this is not the only cost they will be paying there are many other. 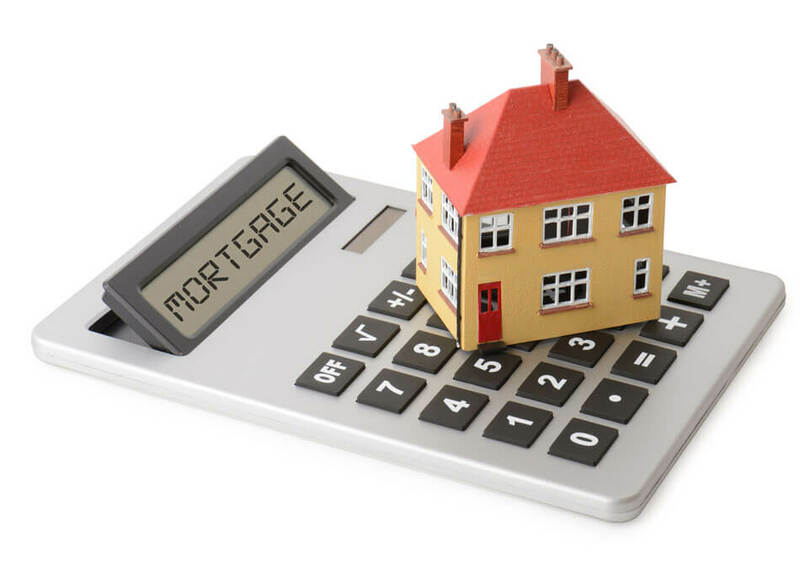 Using a home selling calculator you can estimate all the costs even the minimal costs and this should give you a fair idea of how much home selling is going to set you back. This also gives you the budget and you can see if you can afford to sell your house quickly. It also gives you some ideas on the areas where you can save the extra costs which don’t have benefits. This is very helpful for the house owners especially if they are going to sell their house without any realtor. This should be all, after adding these details you should be able to see all the costs and the total you’re going to spend on the home selling process. You will also be able to see summary and detail parts of these costs. So, for all the homeowners who are going to sell their home themselves the home selling calculator is very handy and important. Selling your house can often seem an overwhelming prospect – let alone selling it quickly. There can be many reasons to sell your fast but whatever the reason it you have got a situation and you want to sell your house as quickly as possible. There are a few things which you can do to sell your house fast. 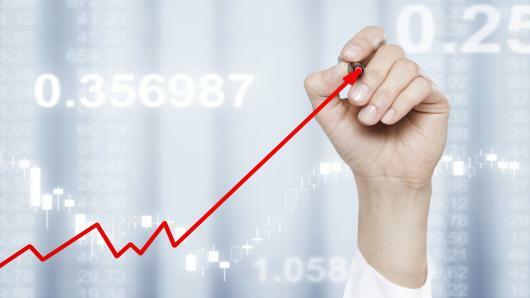 Before putting your house to sell research the market rate and trends and then see what the current trends in the market are. Also, check the current demands which home buyers are having and make sure that your home has got everything to sell it fast. Another quickest way to sell your home without any extra cost is to contact the Ace Home Offers Company. When you call you will be able to get the offer within seven minutes. And then after discussing everything, you will be able to sell your home within just a few days. In addition to this, the company won’t ask you for any kind of repair which means you can sell your home at minimum cost and in current condition. This is a direct method of selling your home quickly. You will not need any marketing and other formalities. In addition to this, you will not need any realtor for this process and you can save that extra commission which you were supposed to pay them after the deal is closed. The first thing you need is a real estate agent and an attorney. Even if you are on a tight budget these two professionals will be able to help you in the legal matters. You need the agent because they should be able to get you the offer which is close to the mortgage money. You can sell on your own but if you are first time home seller and your house is in foreclosure then you don’t want to get little money. You need to take permission from your lender before going for sale. This is very important and necessary step. Go to your lender directly and explain why you have fallen behind your payments and why you need to sell your house fast for a short sale. AT this step you need to show the real cause to your lender and show them that you’re not irresponsible there were some serious reasons for delayed payments. This should be the last step. If you have done your research and this sale is the only way then proceed to the sale. 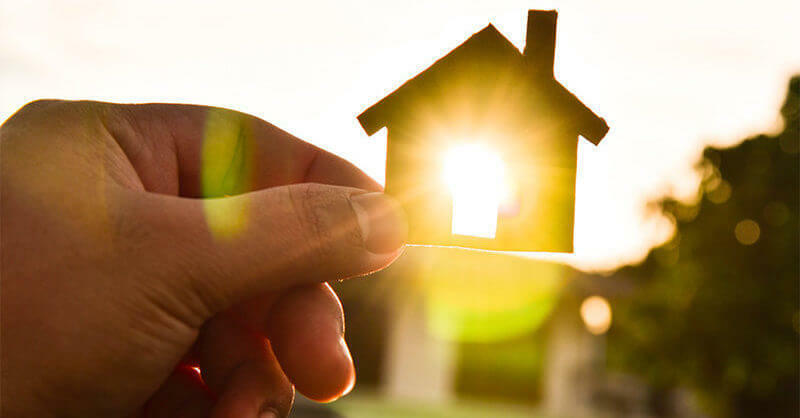 Alternatively, there are many government homeownership programs for the defaulter which allows them to change the terms of the mortgage and continue their payments. These are all the method and tips which you can use to sell your home by the owner. You can save some money and earn a good profit for you follow all the things listed above. 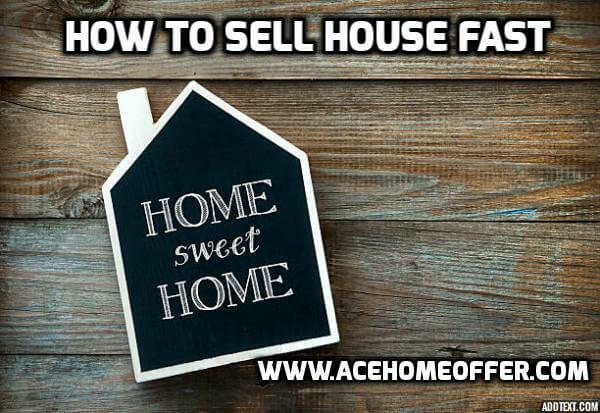 If you want to sell your house fast with little or no cost at all then contact to Ace Home Offer and you should be able to sell your house fast within just a few days and without the Realtor help. You can do it fast and earn more profit by saving your costs on agent’s commissions and home improvements. So, what are you waiting for? If you need to sell your house fast get in touch today.